Why are Bureaucratic Obstacles Referred to as "Red Tape"? Why are Bureaucratic Obstacles Referred to as “Red Tape”? Simon K. asks: Why do we call it “red tape” when there are a lot of needless obstacles and paperwork in getting something done in business and government? The practice of referring to “excessive bureaucratic rigmarole” as red tape dates back more than 400 years to the court of the Holy Roman Emperor and King of Spain, Charles V (1500-1558). As heir to three of Europe’s most powerful dynasties (Habsburg, Valois-Burgundy and Trastámara), at the height of his power, Charles’ empire stretched from Spain in the west to Hungary in the east, and from the Netherlands in the north to Sicily in the south. In addition, Charles had significant holdings in the New World, and an enormous administration to manage his vast empire. At the time, administrative documents were bound in some fashion, either with rope, string, ribbon or cloth. Sometime during the early 16th century, in order to distinguish the most important documents that required immediate discussion at the highest levels of government (such as the Council of State), from those of less significance, Charles’ ministers began tying important papers together with red string or ribbon. Seeing the efficacy of such a system, the method was soon adopted across Europe, and in fact, England’s Henry VIII used red string, ribbon or cloth to secure the petitions he sent to Pope Clement VII requesting annulment of his marriage to Catherine of Aragon in 1527. Note that well before this time, tæppe had been an Old English word that meant “narrow strip of cloth used for typing, measuring, etc.” and its use dates back to at least the late 16th century. So, while it’s not clear that Henry’s court called it red tape, it is possible. Why Do We Say Costs Can Be “Footed” by Someone? 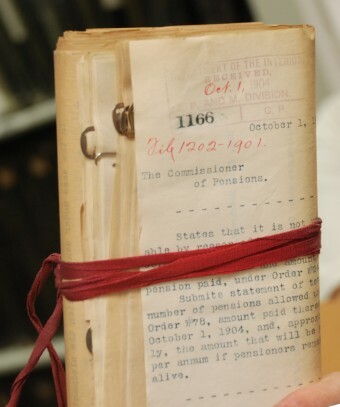 Documents important to veterans of the American Civil War were bound in red tape, including those necessary to obtain pensions, as well as those holding the verdicts of soldiers facing criminal trial. In an episode of The West Wing, Martin Sheen as President Bartlet mistakenly attributes the phrase to this era. Today, some equate red tape with regulations, and, accordingly, Canada’s Red Tape Reduction Acts are actually intended to ease the “burden” of regulation on business. In the United States, the Obama administration undertook a “government-wide review” of regulations to weed out those that were unnecessary and “absurd” in 2011 and 2012. As a result of that work, several cabinet departments rearranged their rules, which resulted in savings to businesses, employers and consumers of well over one billion dollars. Despite these efforts, some opine that regulations under the Obama administration have actually escalated red tape. 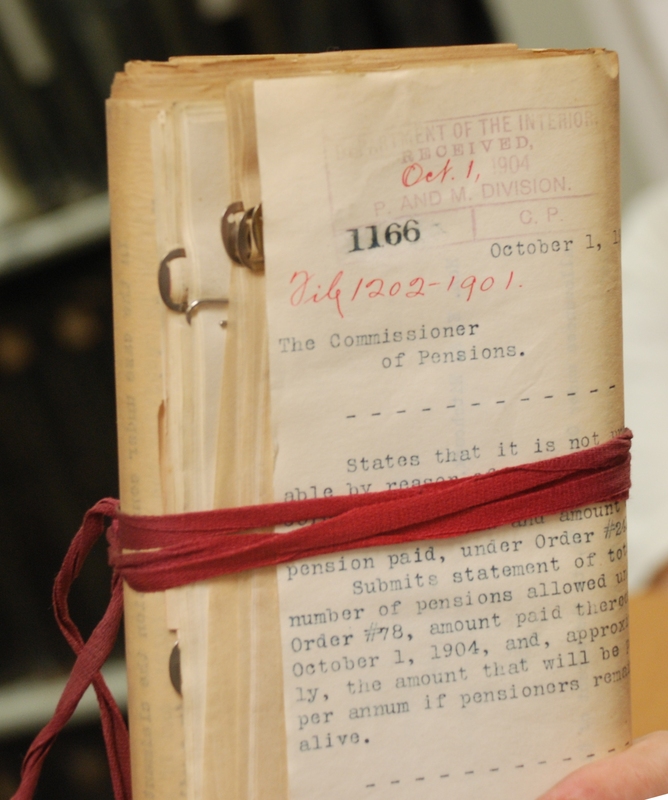 Where and how did the term Red Tape originate?